Welcome to Vertical Learning Labs! We are a small startup dedicated to revolutionizing education. We specialize in the development of innovative tools and curriculum that empower and encourage middle school students to build and apply conceptual understanding in science, technology, engineering, and mathematics (STEM). Chocolate Chip Cookie Factory: Place Value is a fun educational game where players explore and apply place value concepts as they work to fulfill and deliver increasingly complex cookie orders. 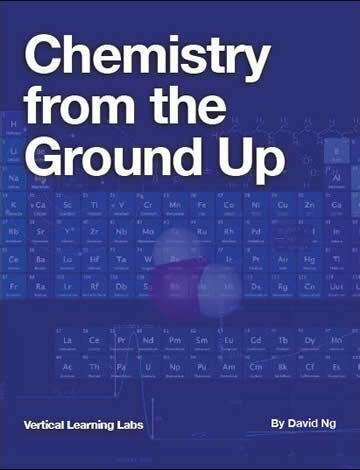 Chemistry from the Ground Up and Place Value from the Ground Up are interactive multitouch textbooks in the “From the Ground Up” series that engage students in multiyear investigations, building conceptual frameworks in middle school chemistry and elementary place value, respectively. We are currently working on two exciting projects. The first project is Drawing In Code, an exploration of artistic observation and computational thinking. We are partnering on this project with Jared Cosulich of The Puzzle School. The first challenge is drawing a randomly generated cityscape. The second project is Petri Dish, a cell biology game where players learn about transport, metabolic networks, genomes, reproduction, and control systems as they design bacteria cells and release them in simulated chemical environments. To learn more about vertical learning, visit our publication on Medium. 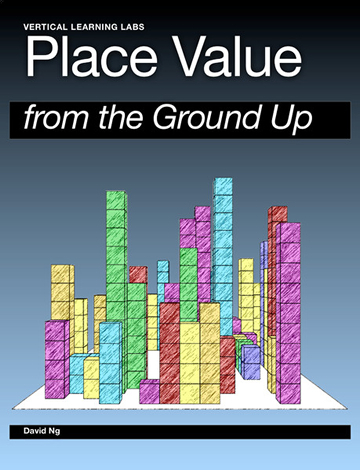 Why We Should Learn Vertically provides an excellent overview of vertical learning in a sixth-grade linear functions unit; Information-Processing, Microworlds, and Drawing Area describes how we designed Drawing Area, an award-winning interactive hosted by PBS LearningMedia in its Math at the Core: Middle School Collection, to help students develop spatial sense; and Teaching a Robot How to Dance analyzes how we engaged and inspired students by immersing them in an authentic learning experience applying computational thinking through robotics in partnership with Computing Explorations.